If you need 24 hour towing & roadside assistance, this is where we come in. When you don’t know anything about vehicle maintenance, it is best to call a professional towing company like Temecula Tow Company instead of trying to do the work yourself. Many vehicle owners are killed each year trying to change their own tires or doing any other type of work on their vehicle when it breaks down on Temecula streets and highways. When you contact us, you can be sure our towing contractors will do everything they can to get you vehicle started back up. We realize that accidents happen all the time with vehicles. Our intention is to be the first one you call when this happens. You will find that we take 24-hour roadside assistance to a whole new level. When you partner with us, you can be sure that you are getting the highest standard of roadside assistance service. Our team takes roadside assistance to a whole new level. First and foremost, we won’t have you waiting a long time for our tow trucks. 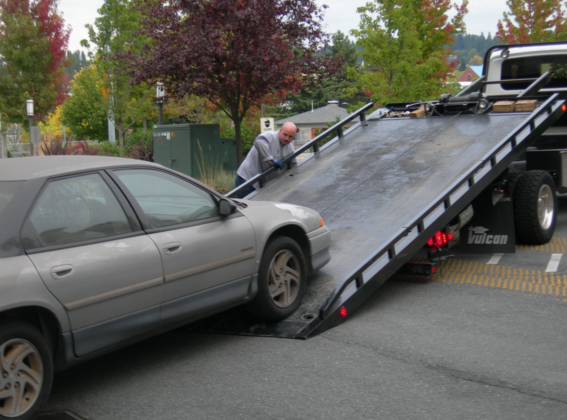 When you use us, our fully-equipped tow trucks get to you ASAP. We utilize the latest towing techniques in order to give work that will get the job done. Just like you, we want to deliver assistance that will get you on your way. We understand the last thing you want is to be waiting idly in your vehicle, waiting on a tow truck to show up. If you need to get emergency/24-hr towing or roadside assistance in Temecula, CA, turn to the team at Temecula Tow Company. For anyone that has ever dealt with needing an emergency towing need, you know what a bother it can be. Trying to get a towing company on the phone at 2 am and to your location can be stressful. When your vehicle runs out of gas on a Temecula street or is hit by another car, the last thing you want to do is deal with a towing service that is being difficult. Reasonably, you are upset, irritable, and all you want is to get your auto problem taken care of. The next time the unexpected happens with your vehicle, allow Temecula Tow Company serve as your 24 hour towing & roadside assistance provider. We have been providing reliable, affordable emergency roadside assistance to the residents in Temecula, CA and the surrounding areas since 1980. Our towing crew welcomes the chance to show you what we can do. Temecula Tow Company has been in the towing industry for 37 years. We deliver proficient 24 roadside assistance and towing services in Temecula for any type of vehicle, including commercial vehicles. Our tow technicians give fast, courteous, and expert workmanship. We are proud of how we offer the best tows for the lowest prices. Our crew is exceptionally trained in giving fast Temecula 24-hour towing and roadside assistance to anyone who needs us! If you need flat tire change, auto lockout, or battery jump service anywhere, anytime in the Temecula, CA area, come to Temecula Tow Company.